The Coconut is not a true nut. 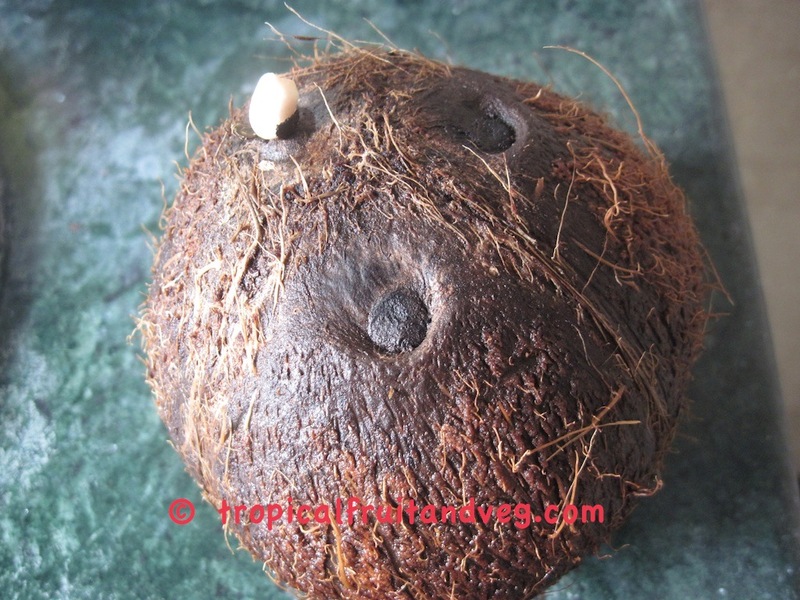 Coconut tree is a large palm, growing to 30 m tall, with pinnate leaves 4 � 6 m long, pinnae 60-90 cm long; old leaves break away cleanly leaving the trunk smooth. Coconut oil contains fatty acids which are antimicrobial and a compound called sucrose cocoate, which is moisturising. The oil is used in skin soothing treatments to ease inflammation such as eczema and psoriasis. Sucrose cocoate is also added to some pharmaceutical preparations because it can help the body to absorb certain drugs. It prefers areas with abundant sunlight and regular rainfall (750 to 2,000 mm annually), which makes colonising shorelines of the tropics relatively straightforward. 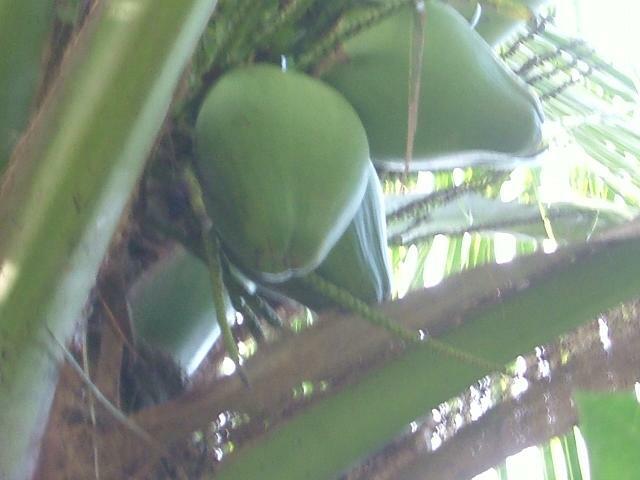 Coconuts also need high humidity (70�80%+) for optimum growth, which is why they are rarely seen in areas with low humidity (e.g. the Mediterranean), even where temperatures are high enough (regularly above 24�C). They are very hard to establish and grow in dry climates without frequent irrigation. 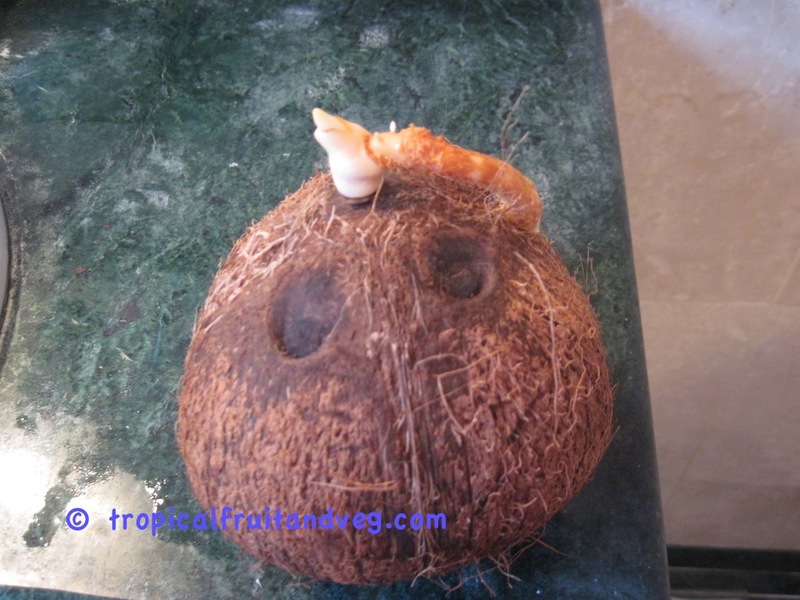 The coconut palm thrives on sandy soils and is highly tolerant of salinity.